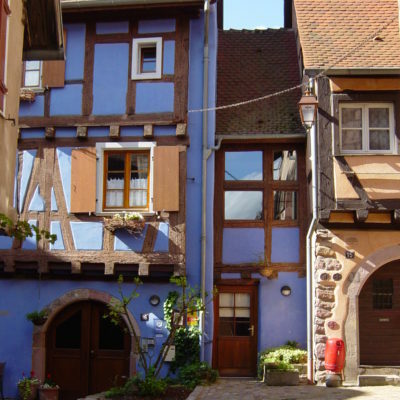 Comfortable large, authentic timberwood holiday house featuring 7 bedrooms with private bathrooms for 14 people, in the very heart of one of the most beautiful towns of France: RIQUEWIHR. Plan an unforgettable weekend with your friends or family where you will feel at home on the spacious south-facing terrace, and in the large kitchen and dining room. Restaurants, bakery, bistro, art galleries are just at the corner. Short stay offer with all extras included. Traveling with friends or family? 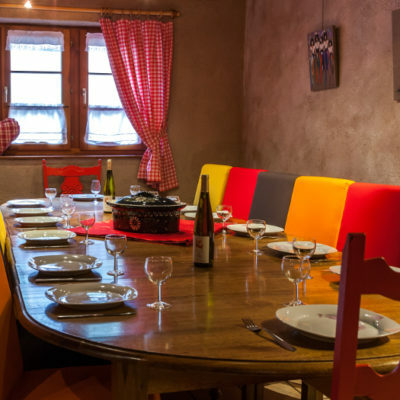 The Blue House in Riquewihr is perfect: the large terrace welcomes collective aperitifs, the kitchen and dining room welcome shared culinary experiences, and the home can be divided into fully equipped self-catering apartments if you prefer. Just around the corner are galleries, restaurants, and trails. 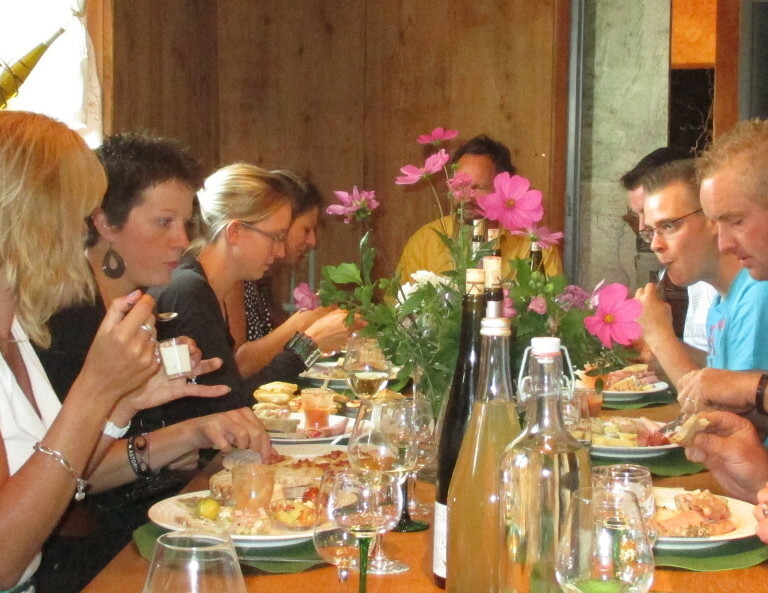 The house welcomes up to 14 guests.